Just reduced! 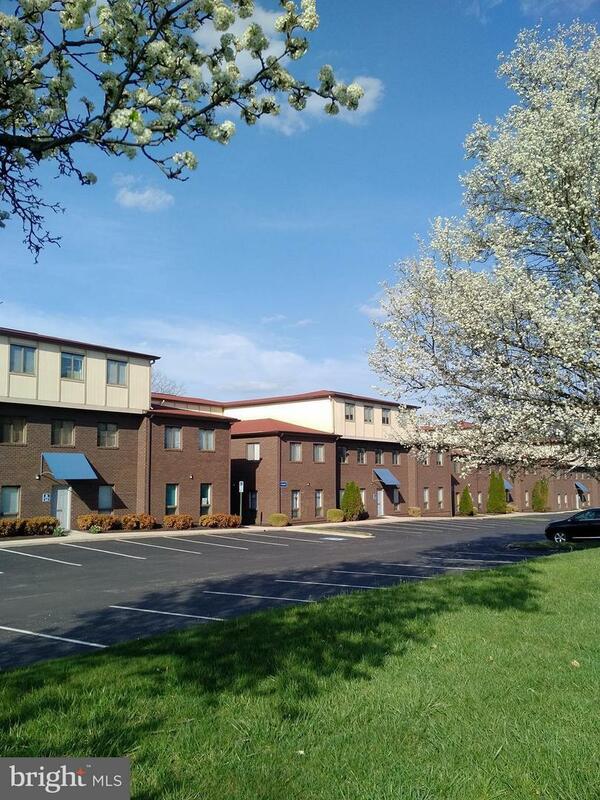 Fabulous, affordable small office space with hardwood floors, private restroom. Used to be a doctor's office w/waiting room/reception, doctor's office and treatment room. Very desirable location just off Route 40 west in Ellicott City, surrounded by businesses, restaurants, residences. Plenty of parking. Must make apt w/lister to show. 48 hour notice. .